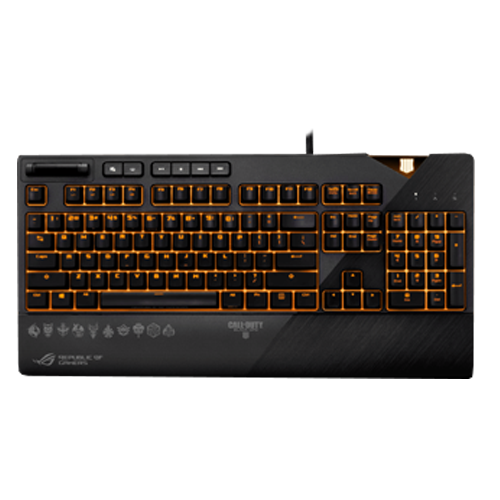 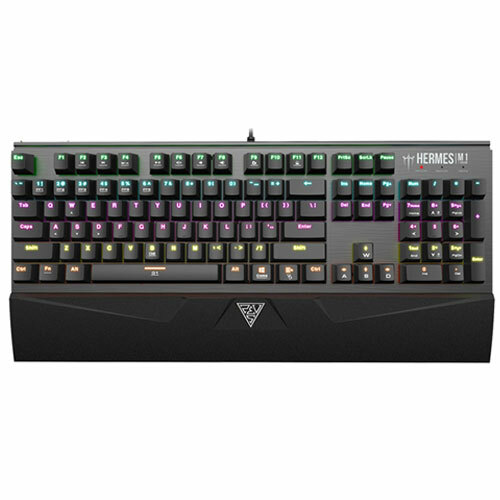 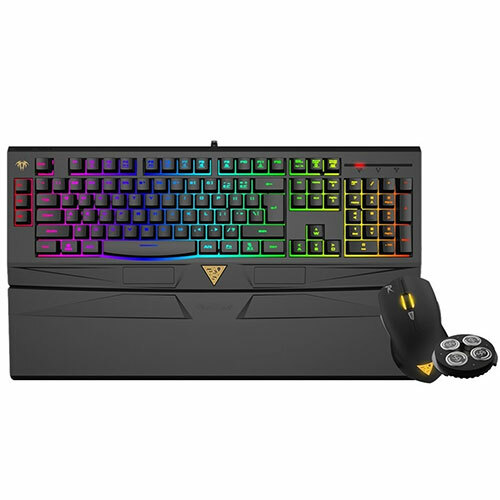 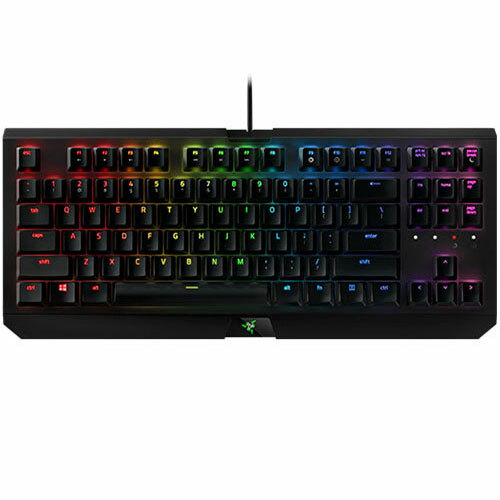 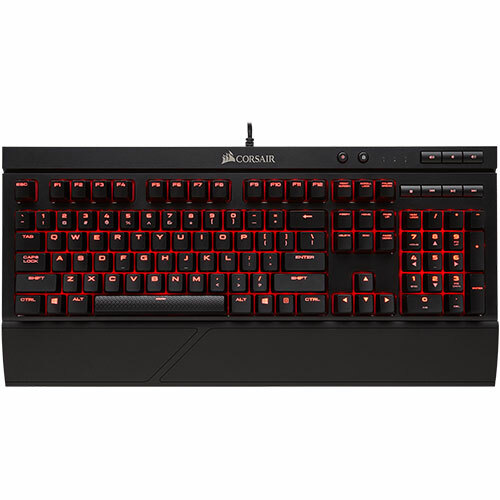 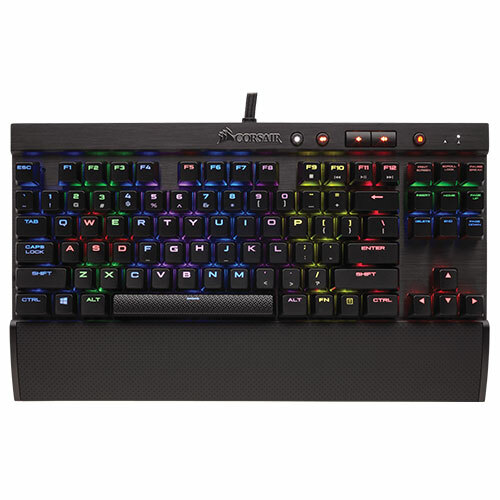 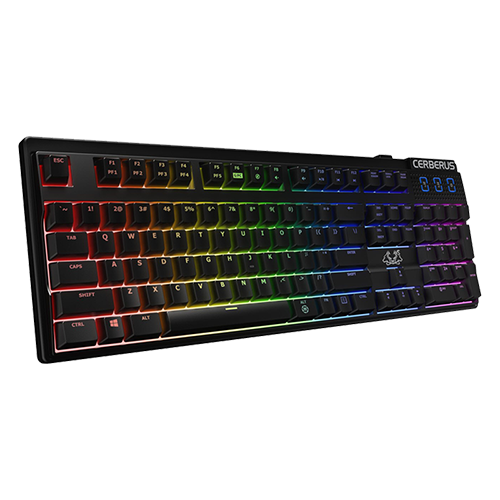 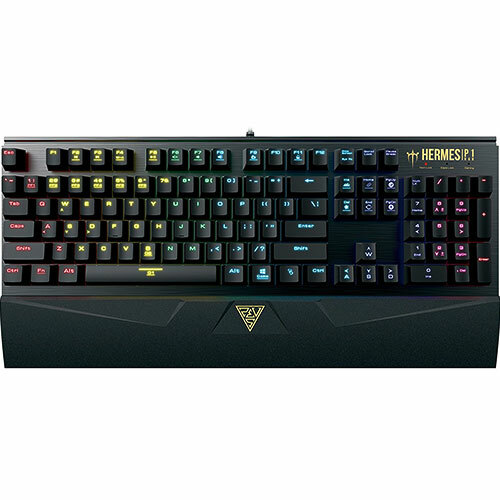 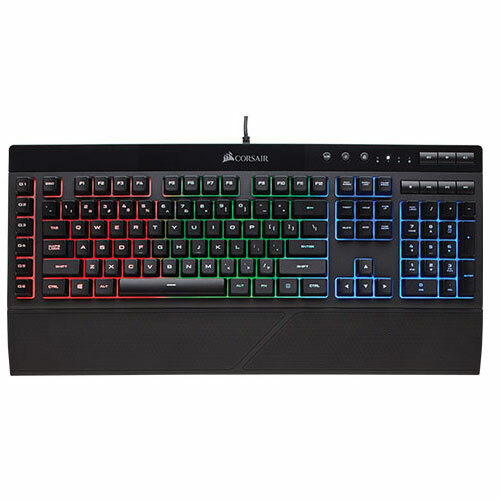 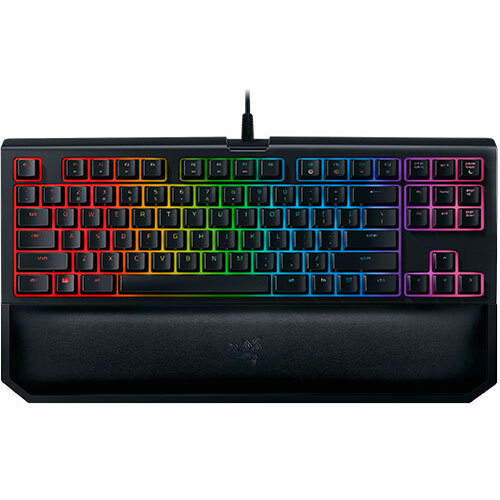 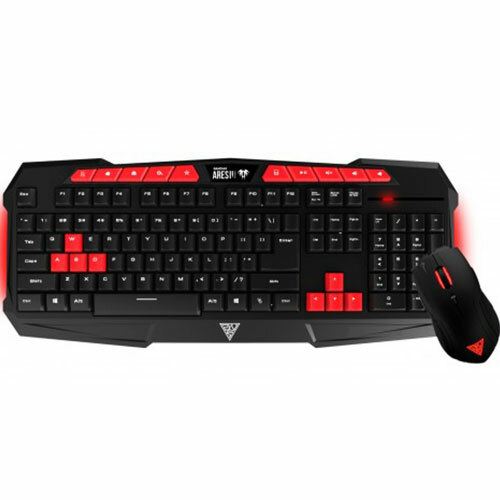 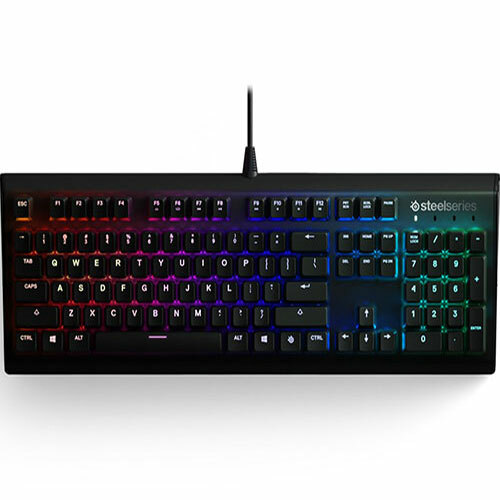 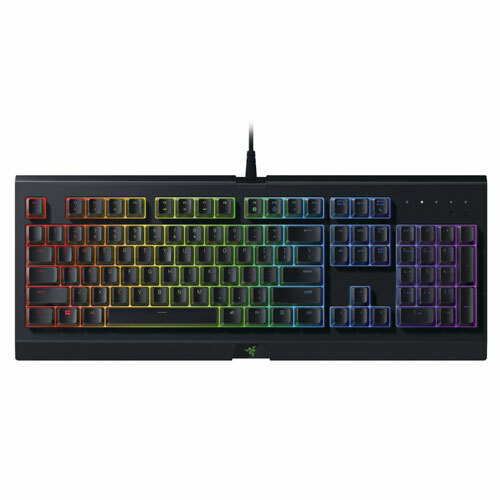 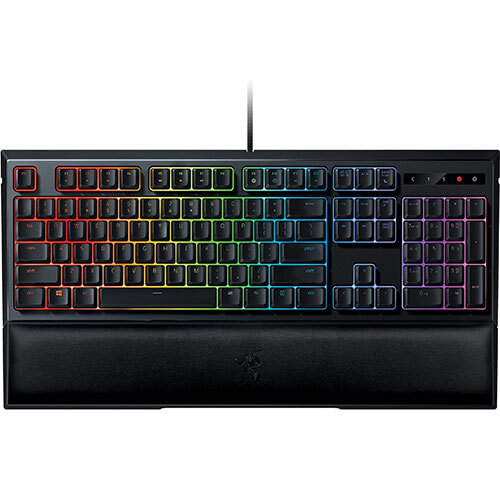 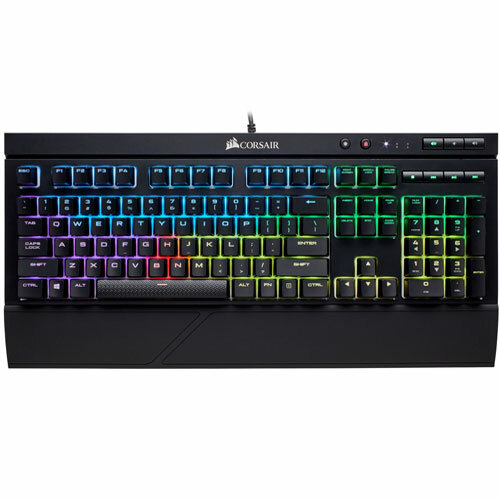 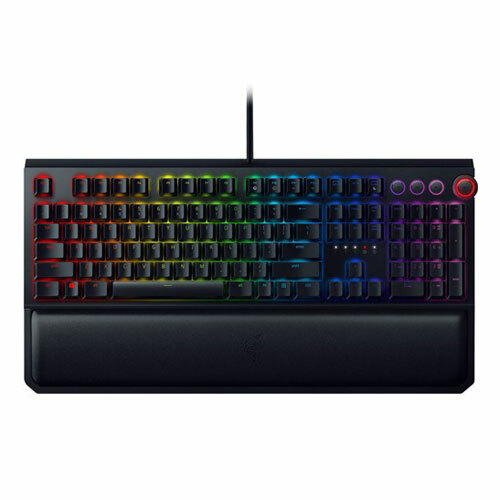 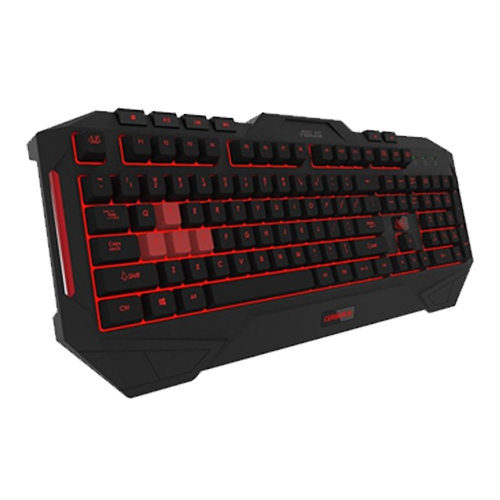 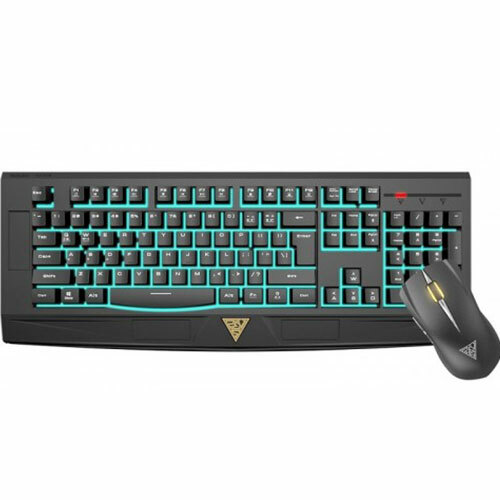 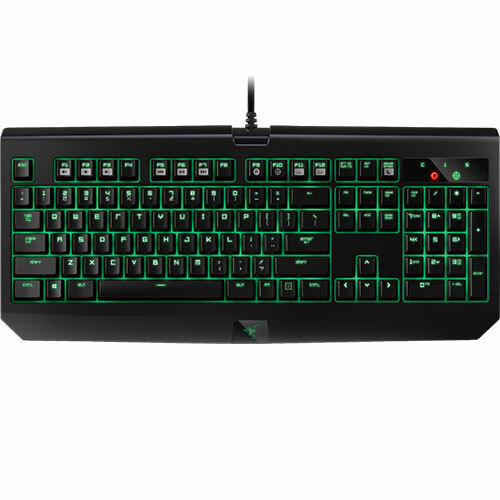 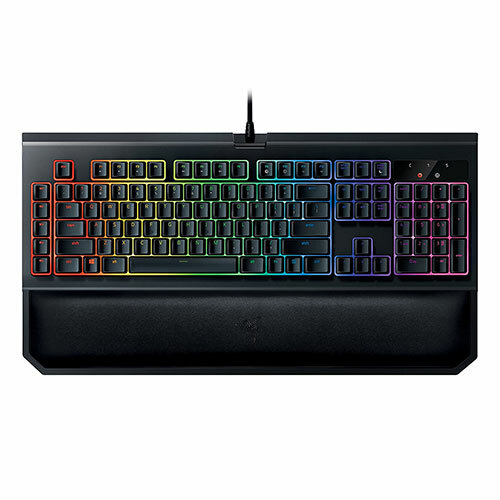 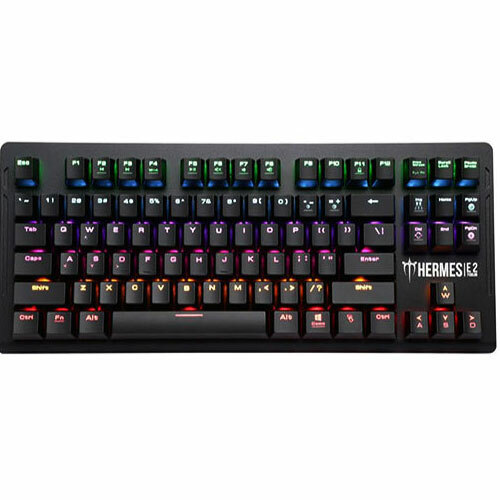 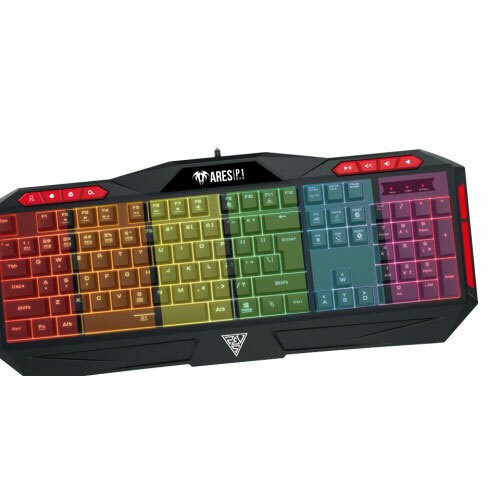 Built in 8 hotkeys for email, search, and multi-media/audio control to match gamers' needs. 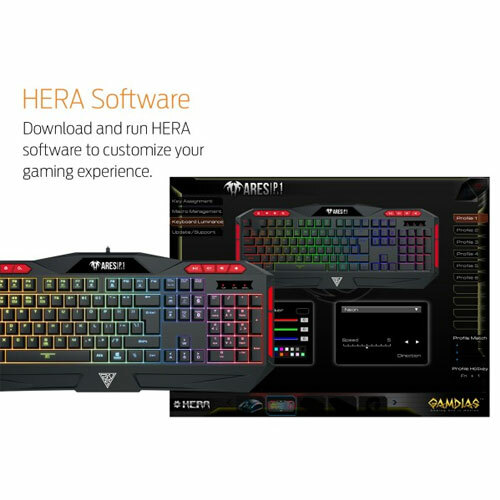 With GAMDIAS HERA software, we bring ARES P1 to the next level - you can personalise and program it to your very own gaming experience. 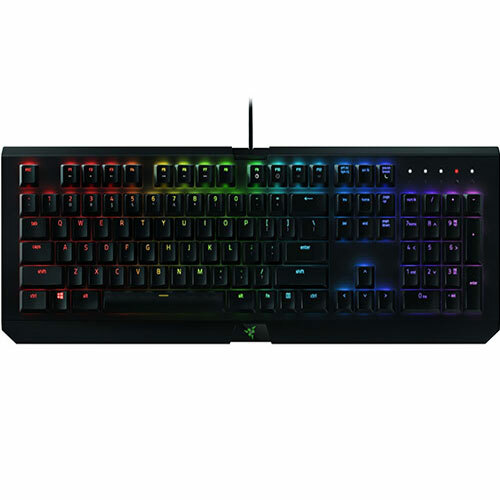 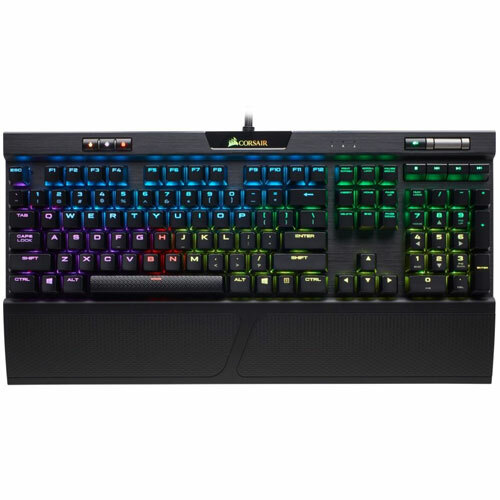 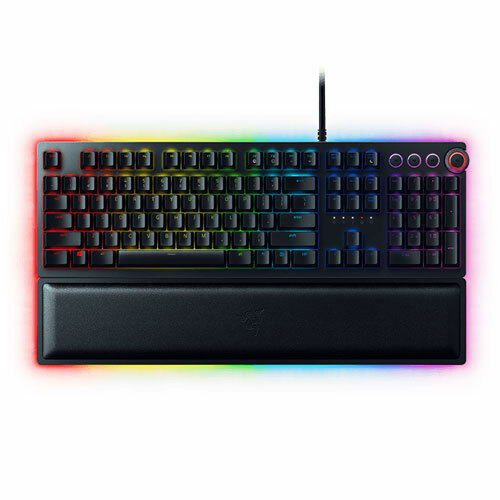 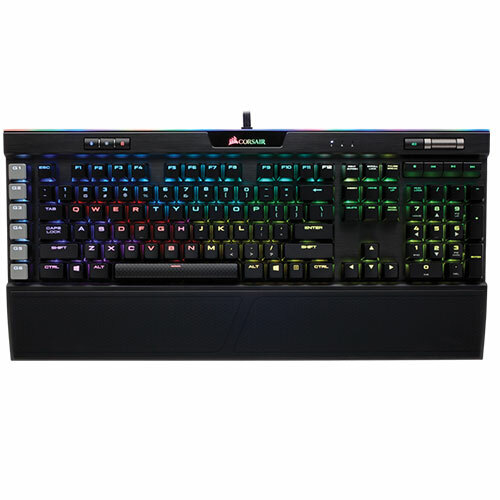 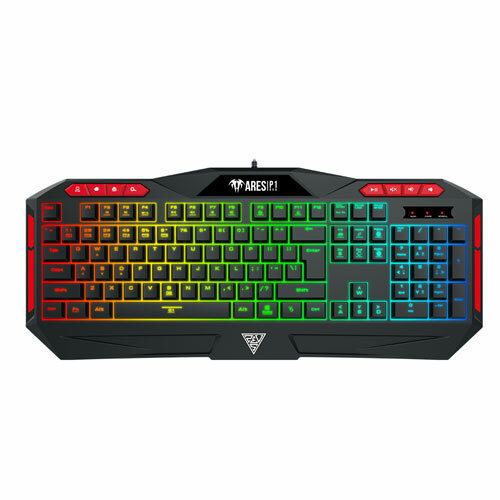 ARES P1 RGB comes with 16.8 million six zones RGB lighting effects, spill resistant structure and 8 additional multi-media keys! 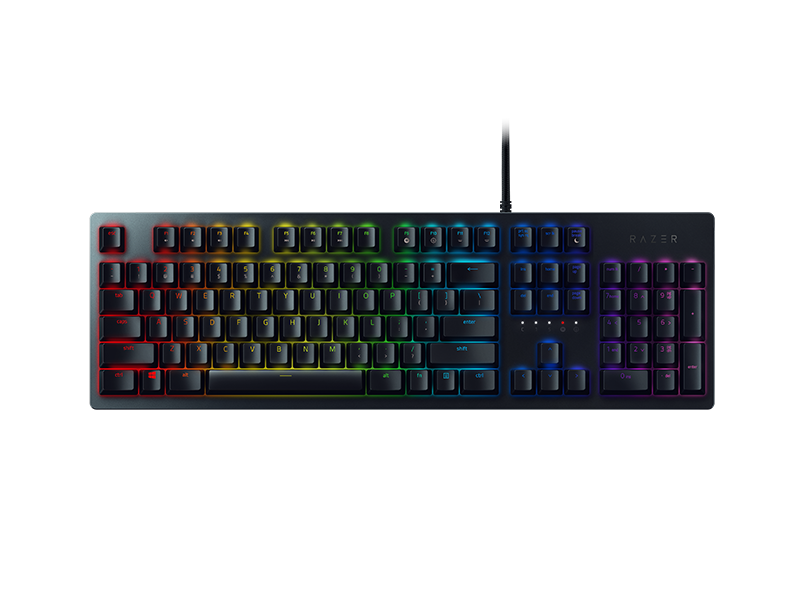 Additionaly, you can customise your gameply with GAMDIAS Hera software.